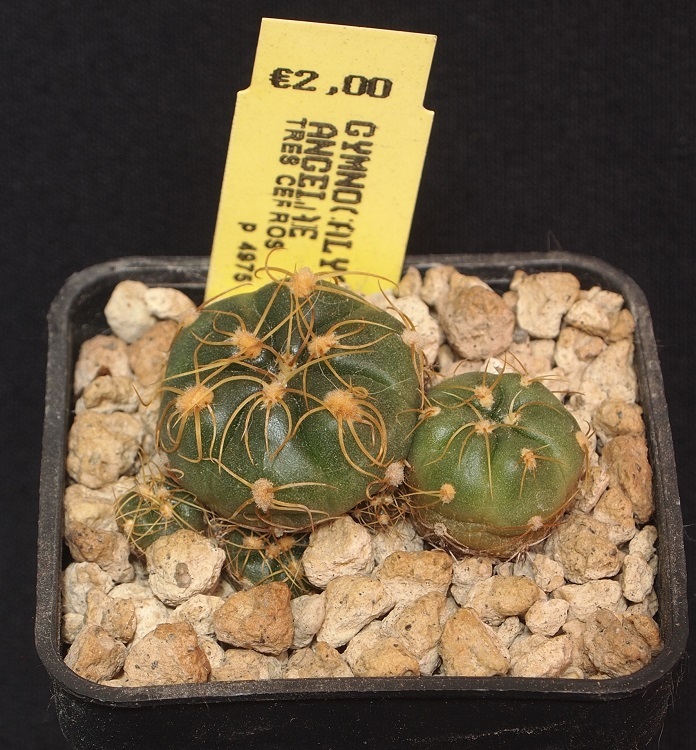 Nome completo : Cactaceae Gymnocalycium angelae Mereg. Pubblicazione Kakteen And. Sukk. 49(12): 287 (1998). Note [Gandhi 20 Jan 1999] The type flowered in cultivation.